Azendoo has ranked in the top 1% of 1500 startups by Early Metrics, an unprecedented feat for us. It has been one exciting adventure, and we're just getting started. Early Metrics is an independent agency assessing the growth potential of innovative ventures. Their ratings help bring transparency to corporations, investors and entrepreneurs. 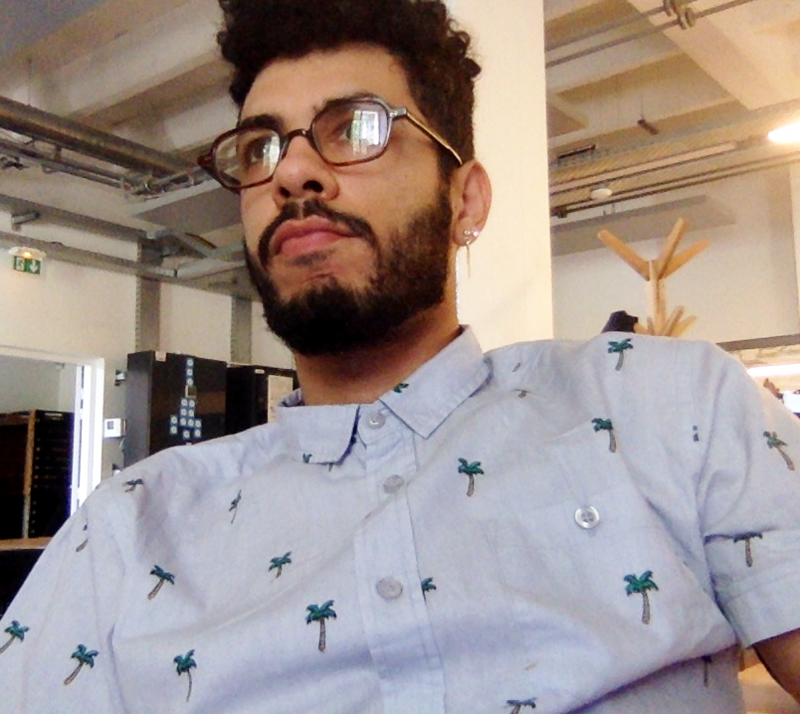 They increase the visibility of the most exciting startups. With a grading of 85/100, Azendoo has been identified as top 1% of 1500 startups by Early metrics. Such a feat makes us very proud. The positive exposure of our firm on their platform provided the community with a nice introduction to our services. Kindly find the full report here. 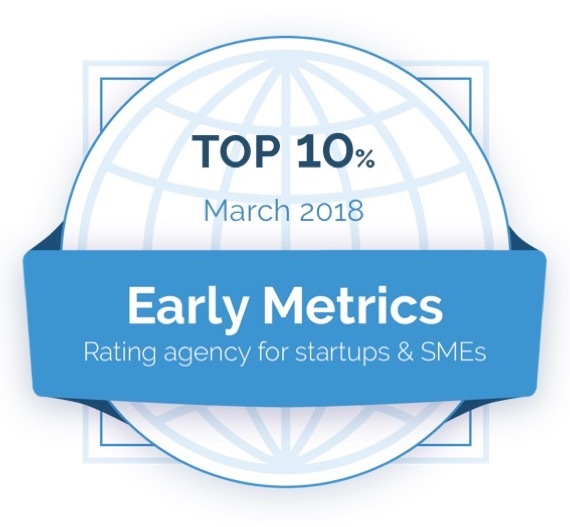 The whole team is thrilled and would like to extend our thanks to EarlyMetrics for this recognition. We hope to maintain this upward momentum and keep delivering a quality product to our curent and futur customers.